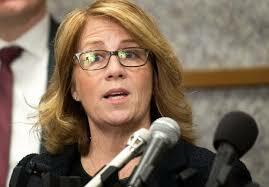 That noise you heard was anti-gun Minnesota legislators Ron Latz, Erin Murphy and Paul Thissen DEMANDING new gun control for Minnesota. We’ve been fighting these shameless political power grabs for years. 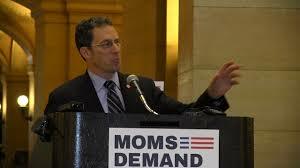 Whenever there’s a crisis, Minnesota gun-grabbers won’t let it go to waste. They’re always testing, prodding, and preparing — we’ve seen that with the introduction of Ron Latz’ “Statewide Gun Registration” scheme for a number legislative sessions in a row. That’s why you and I must fight back aggressively. 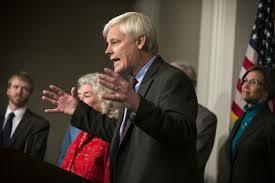 With gun-grabbers Latz, Thissen and Murphy on the attack on Monday, “pro-gun” legislators said virtually nothing. Will they make protecting our Second Amendment rights a priority next session, or allow themselves to get steamrolled publicly by the left, cowering in fear of being attack by left-wing media? Here at Minnesota Gun Rights, we won’t back down, believe me. Our members and supporters won’t back down. We must make time to pray for those injured and affected in Vegas, to pray for the changing of hearts in our country. One thing is for sure — we’re entering into another major political war where your activism will be needed, that I can tell you. If you can, please click here and make a generous contribution to Minnesota Gun Rights to make sure we have all the resources necessary to protect Second Amendment rights in Minnesota.